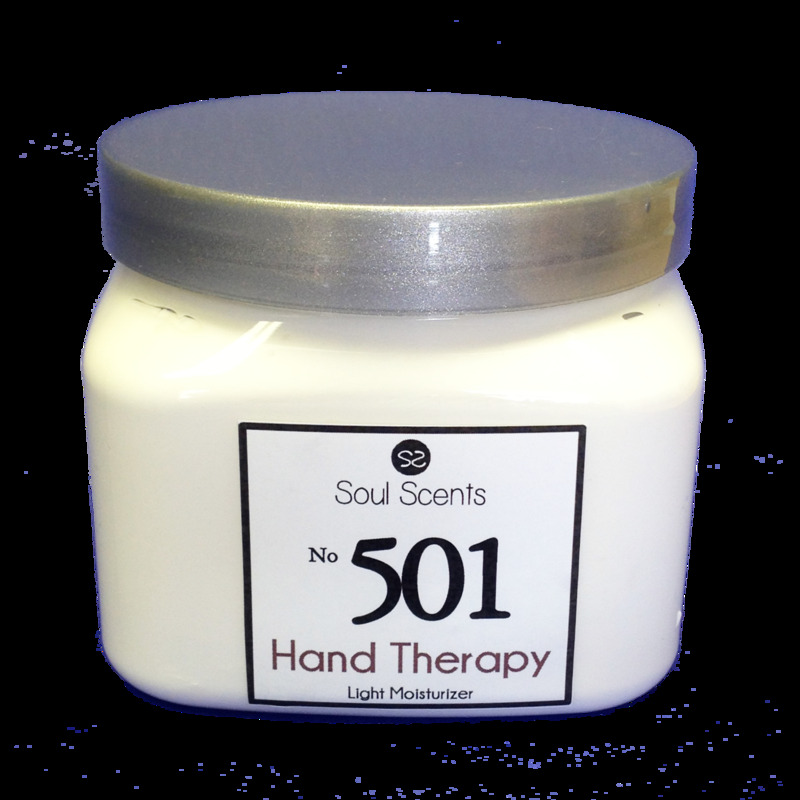 Our Hand Therapy Moisturizing Skin Cream soothes and moisturizes dry skin. This glycerin-based cream is enriched with vitamin E, & vitamin B2. Use it to smooth rough, dry patches on hands, and it also works great for elbows, knees, and feet. It softens and reduces tough calluses, including hard, cracked heels, and helps heal and prevent split cuticles. It replenishes lost moisture from water damage or frequent hand washing, helps heal, protects and moisturizes skin exposed to cold, wind, and water.